Hey blog friends! Hope you are having a wonderful Easter Sunday!! 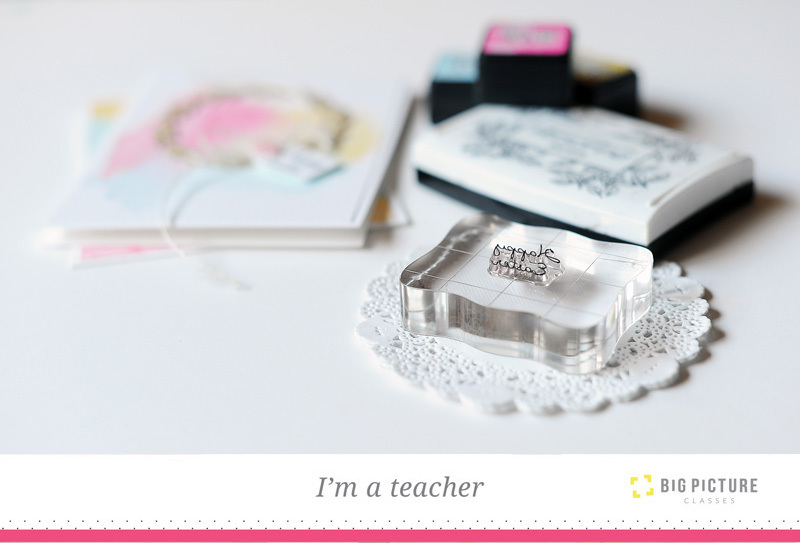 Did you know that I am a new teacher this year at Big Picture Classes? Have you seen the all-new Big Picture Classes website yet? With its recent launch, I wanted to share a little bit about the site with you. I'll be teaching some classes online with Big Picture Classes this year, and I'm so glad to be able to work in such an all-around amazing place to find inspiration, advice, and creative content from experts all over the world. 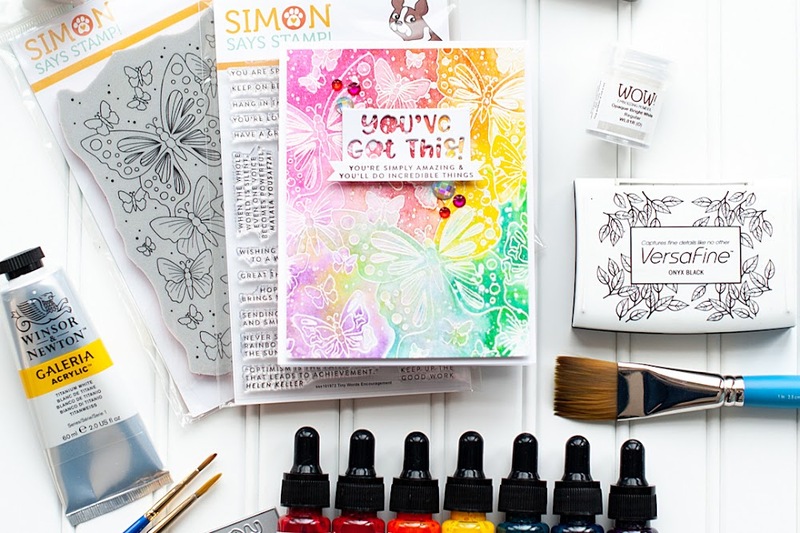 If you're not familiar with Big Picture Classes, it's an online learning platform for all things crafty, offering classes that cover all the crucial topics about crafting, creating, and documenting memories that you'll need to excel and then some. Become a member of our learning family, and you’ll get access to as many classes as you want for only $9.99 a month. Each class brings you a variety of topics and ideas, not to mention videos, PDFs, prompts and so much more! Stop on by the BRAND NEW Big Picture Classes website to start your FREE TRIAL & find out how much you'll WANT to be a member!! I'm doing a year long class called "Cards for Every Season". The winter class was available in February when BPC did it's launch of the new format, and the second installment, "Cards for Every Season - Spring" is going live TOMORROW! Here is a peek at what I've got in store for you! There are 4 lessons in the class, with each lesson having two cards. The first card in each lesson is simple, while the second card is a more elevated version of the first! 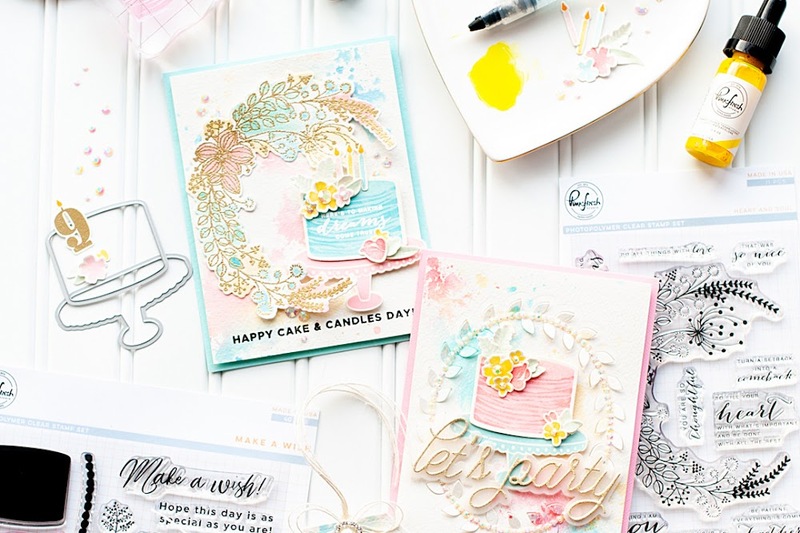 You will learn different techniques including watercolor, stamping, diecutting, layering, embossing....& how I combine them together to create fun cards for every season! 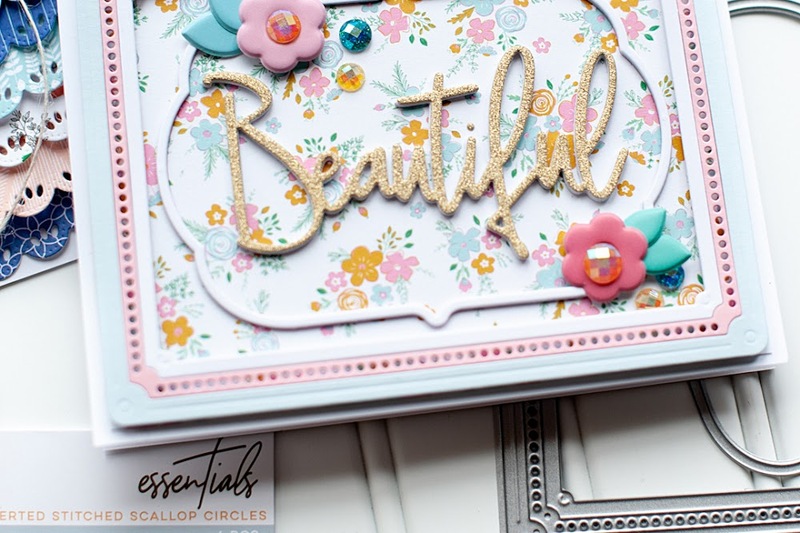 I hope you will join me over at BPC this week, and try out my class! I think you will love being a member at BPC, and all the amazing classes & teachers the site has to offer! Oooo! Looks fun! I'm going to check it out!